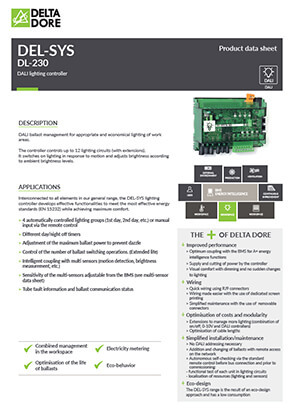 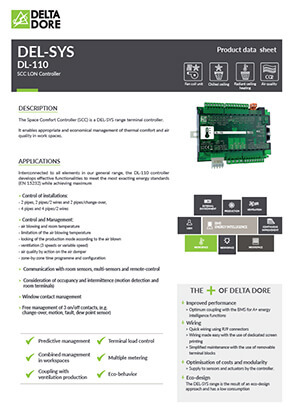 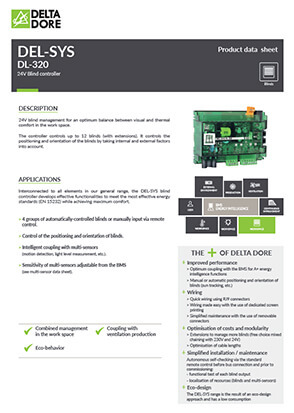 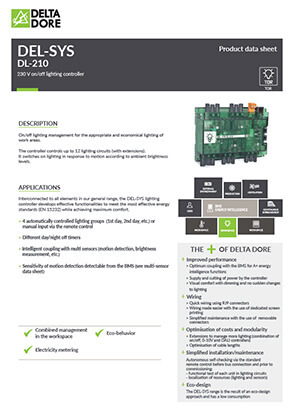 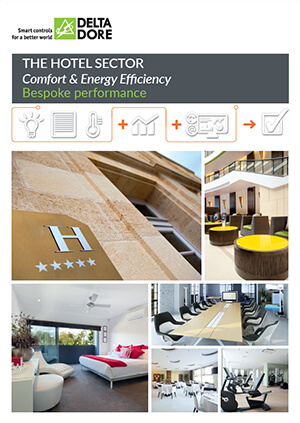 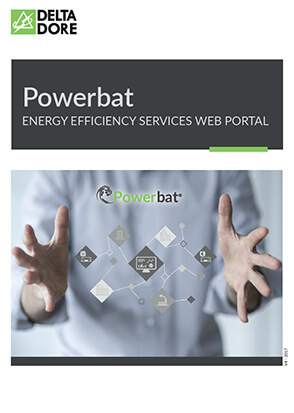 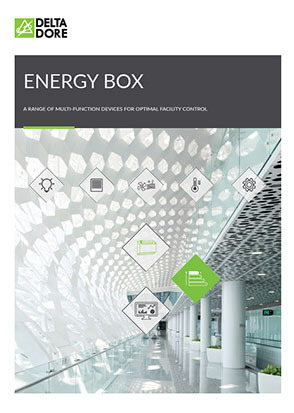 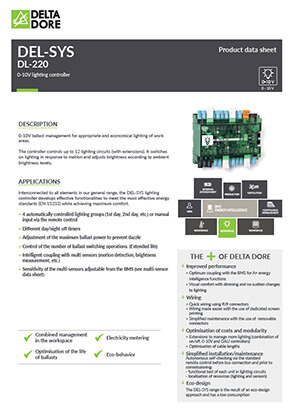 Discover Delta Dore's energy efficiency solutions in our brochures, ranging from energy audits to energy dashboards and the creation of a Building Energy Management System tailored to your needs. 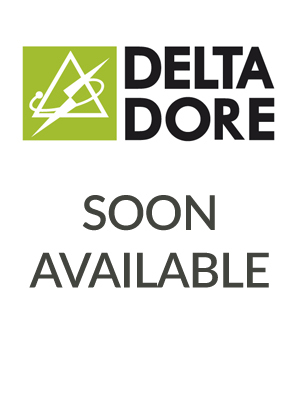 Find out more about facility management with Delta Dore through videos on our multimedia page. 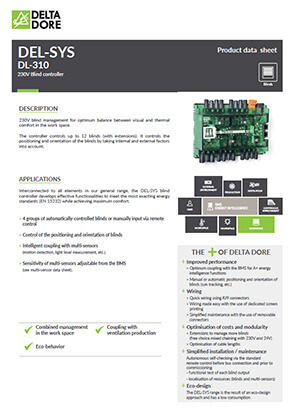 View videos showing user testimonials and demonstrations of our interfaces. 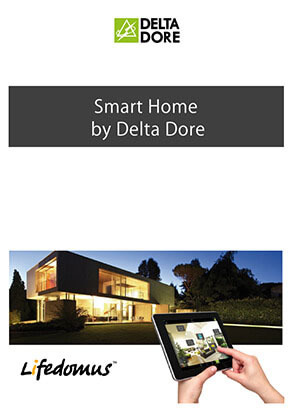 See videos. 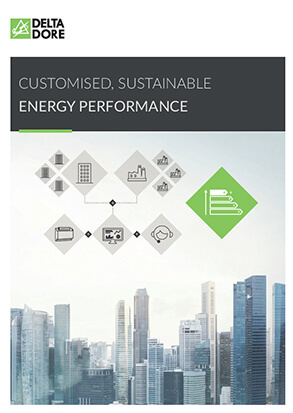 Consult the brochure introducing the company and the full range of solutions for commercial and industrial building operators. 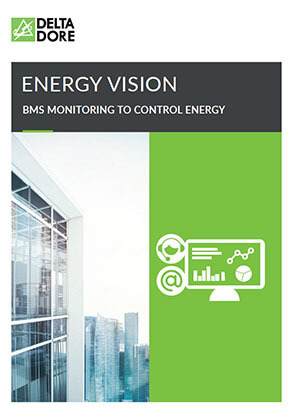 Fully web-based BMS supervision designed to meet stringent energy performance and traceability requirements.